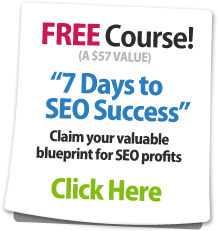 How do I join the SEO Book Community forums? Our SEO Community forums are private, which helps us maintain a high signal to noise ratio that our members enjoy. Access to our training community costs $300 per month & comes with free access to our SEO tools, newsletters, and SEO training materials.